Congratulations to the Pace 2015 National Sports Law Negotiation Team! Our Congratulations go to the Pace 2015 National Sports Law Negotiation Team that placed thirteenth overall out of forty teams at the fifth annual National Sports Negotiation Competition (NSLNC) in San Diego, California. The competition was established by the Center for Sports Law & Policy (CSLP) at Thomas Jefferson School of Law. This year’s competition problem involved a sponsorship deal between Red Bull energy drink and a female roller derby league, as well as a dispute between US Women’s National Team goalie Hope Solo and the Women’s Sports Foundation. 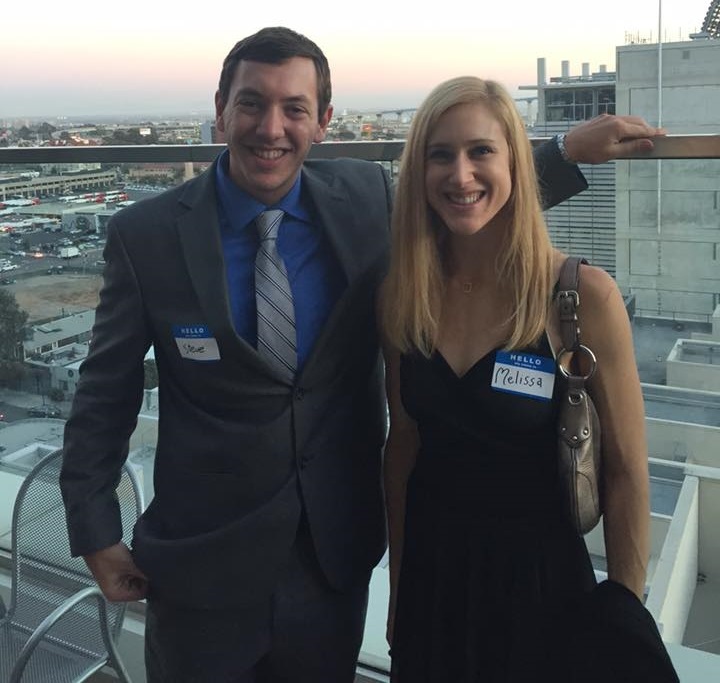 Melissa Ryan Reitberg (2L) and Steven Stieglitz (3L) represented Pace Law School at the competition. Melissa and Steven represented Red Bull and Hope Solo in the competition. The team was coached by Pace Alumni Dan Masi. In the first round, Pace faced off against Whittier Law School. After negotiating a favorable contract, Pace advanced to the second round along with Florida A&M Law School. The team and coaches were honored to have the opportunity to represent Pace Law School in this competition and to explore the beautiful city of San Diego. Congratulations to Melissa and Steven for a great performance!